Saving and investing is usually seen as a very individual activity: where singular undertakings and risks can yield very singular reward. Which is great when you’re an island, but a lot of us belong to communities and little clubs that we would love to see flourish. As social creatures and members of the EasyCommunity that loves sharing with one another our investment journeys and strategies, it's only natural to want to know more about how we can invest as communal groups. In the first of three posts about Stokvels and group investments, we briefly introduce what we understand Stokvels to be and their social context. 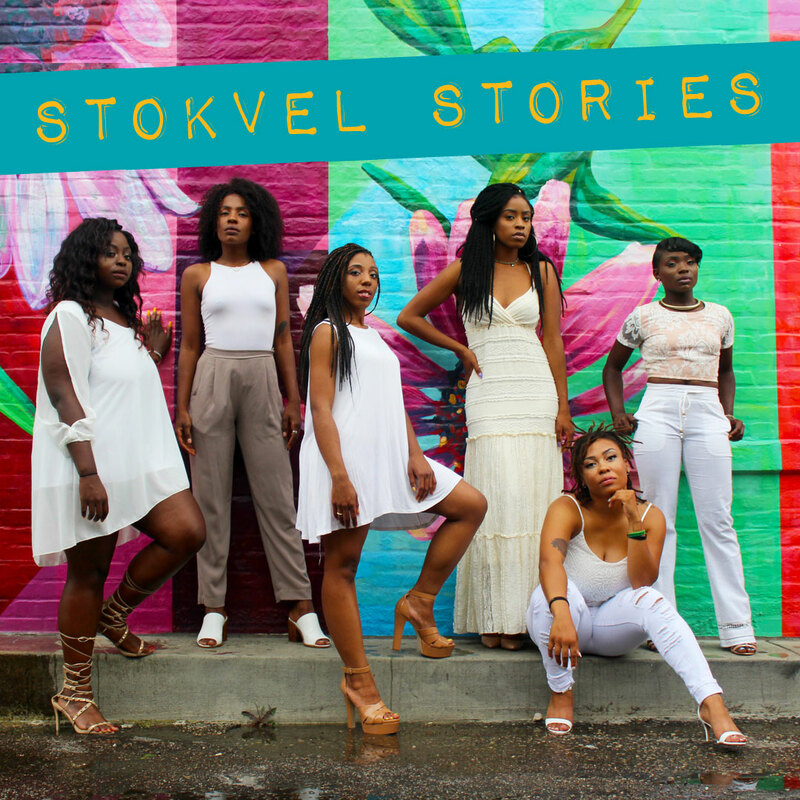 The following blogs will be from Stokvel participants on just how they work in the investment and financial space. Some of us belong to gaming and amateur football clubs, family trusts, the Illuminati, other social groups and Stokvels. These organisations need a financial plan to keep the party going. Many of us loathe the awkwardness of having to ask certain members, who have been skimping out on forking over cash, to help fund group activities. It kills the vibe. Rather than rushing about, scrounging and squeezing cash from members in the last minute, pool it early on and invest it in the group’s favourite brands and companies. Hedge those conservative investments with some heart-thumping fun (riskier?) stocks that may yield higher returns for the group. There are lots of strategies to adopt as the group, depending on your collective objective and time horizon. With the Stokvel, my personal favourite, the point is that funds are collected from within the exclusive community/group, and contributions are spent on a collectively determined objective. According to IOL, Stokvel activities account for R45 billion in the domestic economy. We delve deeper into the mechanics of a Stokvel in the upcoming blogs, however it seems that they are gaining traction as a recognised financial body that can participate in the formal economy. With a different type of social club (i.e gaming, amateur football), the objective may be to get quicker returns thus tactical investing in a stocks that have as much thrill as an action-packed game would probably be the most relevant type of financial game-plan to follow. Again, your group’s objectives inform the collective investment strategy. Trusts An arrangement which permits someone not owning assets to hold them for the trust beneficiaries. Read more on definitions here.